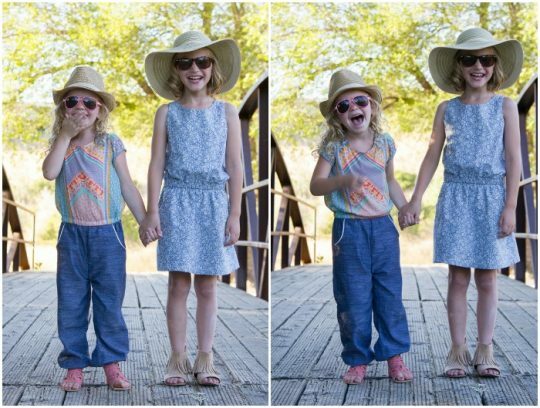 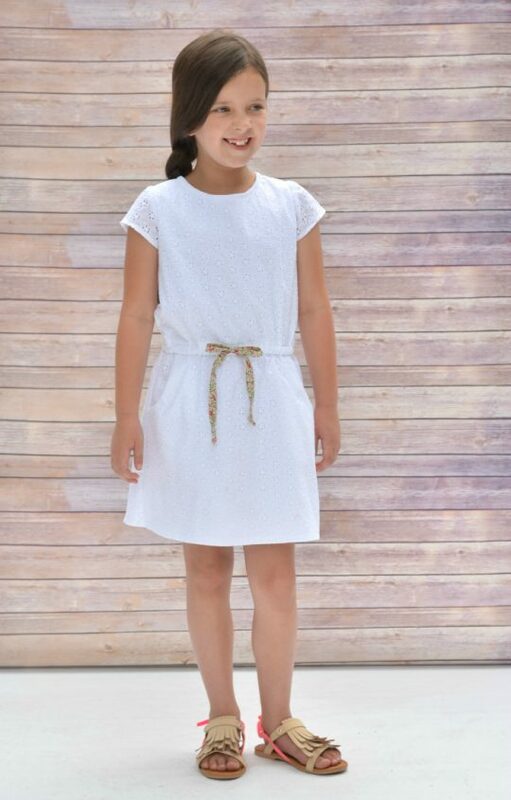 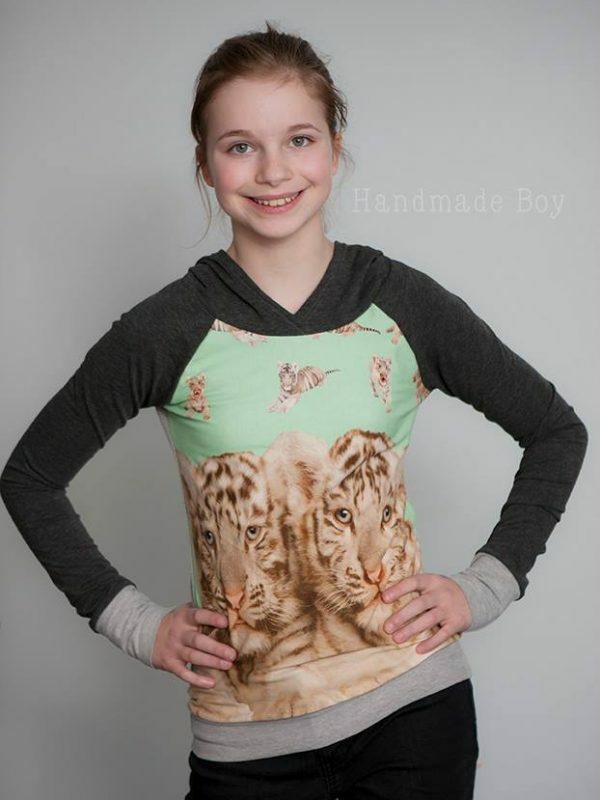 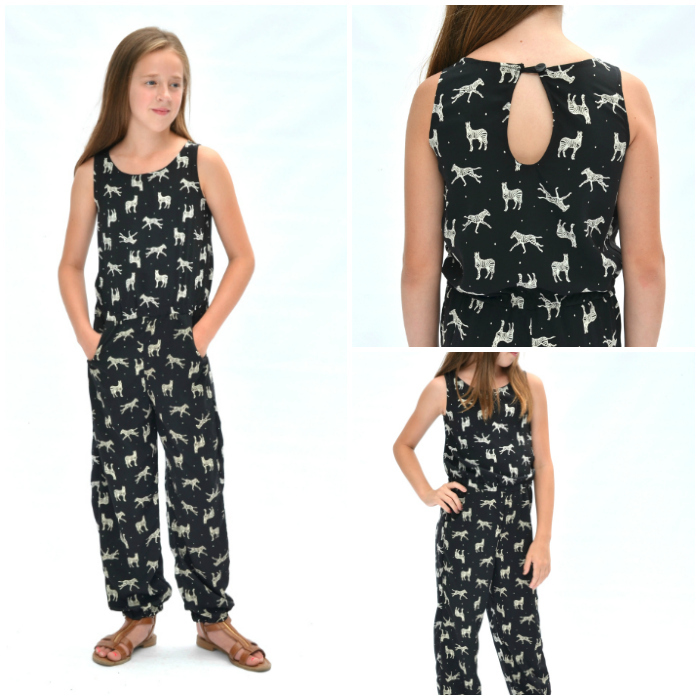 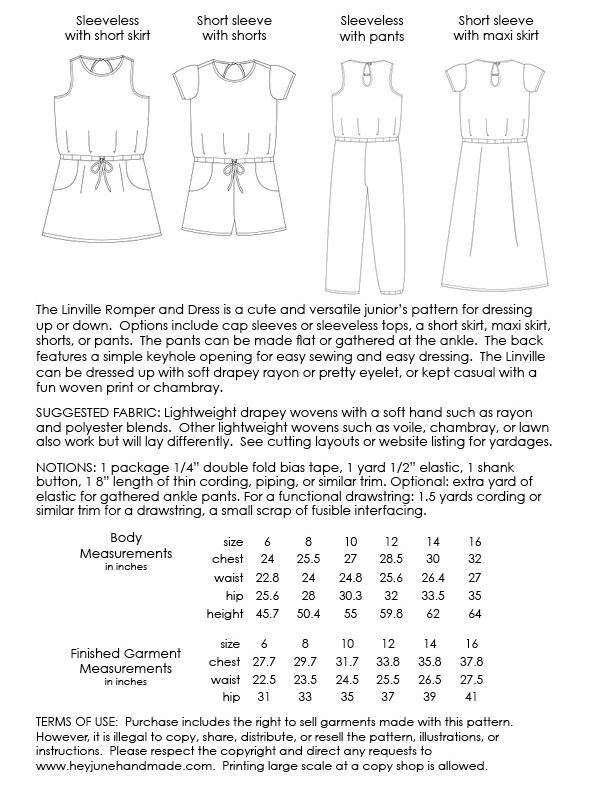 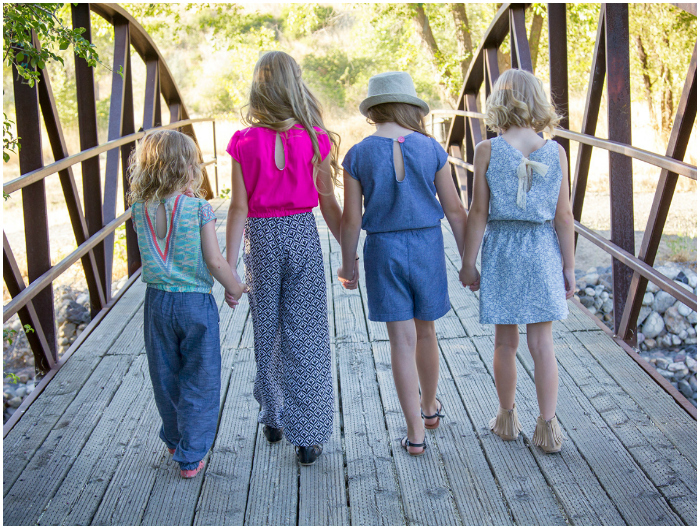 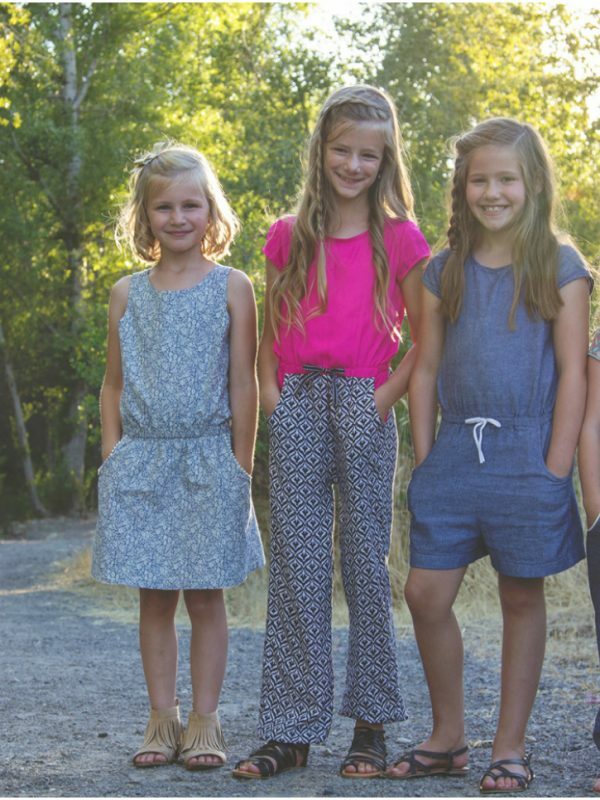 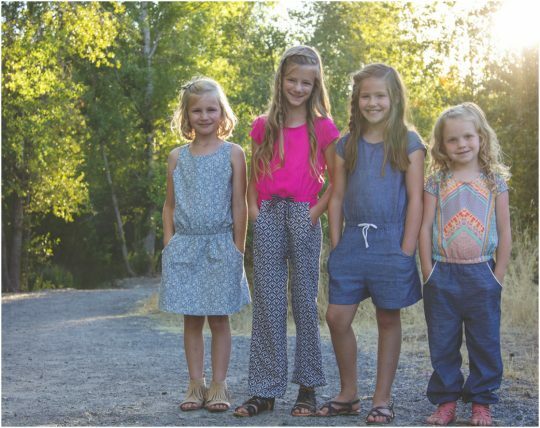 The Linville Romper and Dress is a cute and versatile junior’s pattern for dressing up or down. 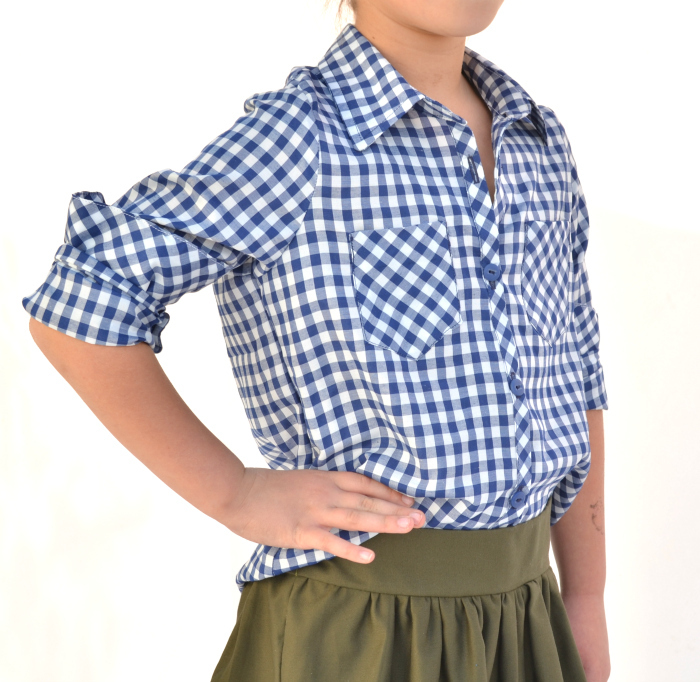 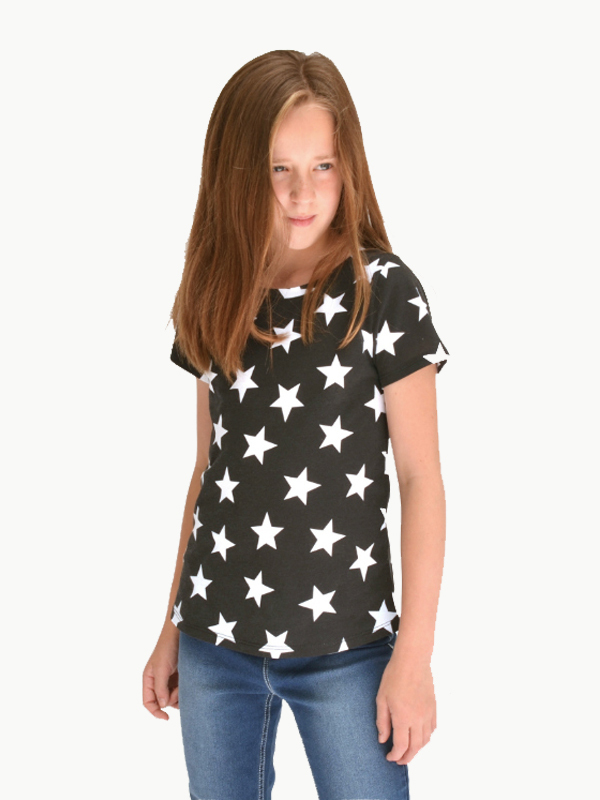 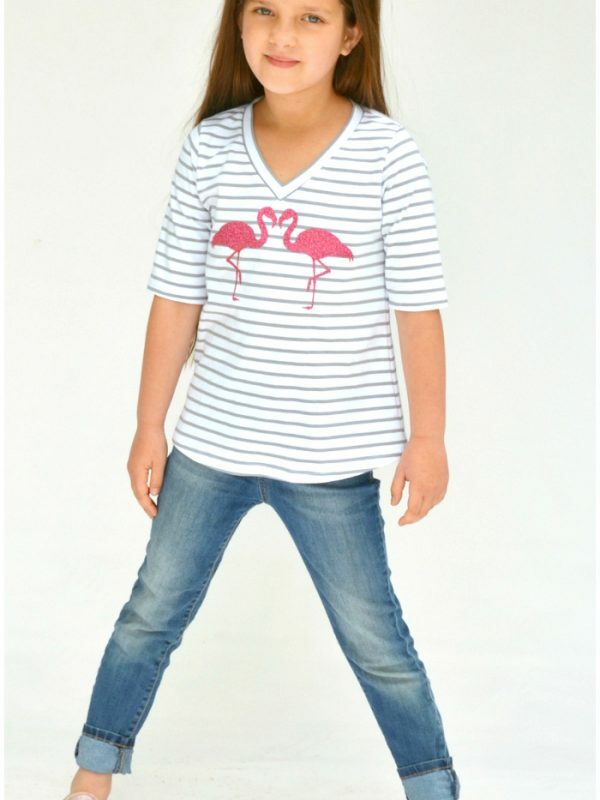 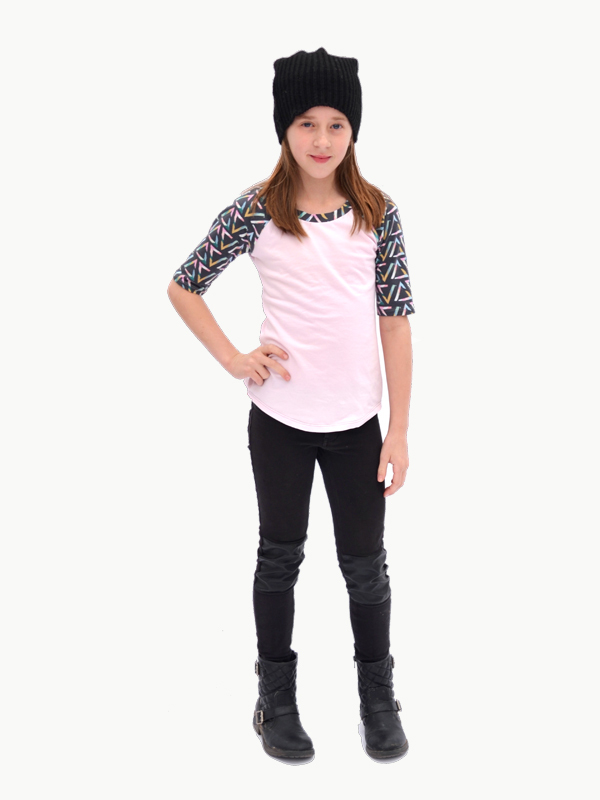 Options include cap sleeves or sleeveless tops, a short skirt, maxi skirt, shorts, or pants. 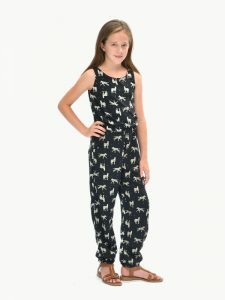 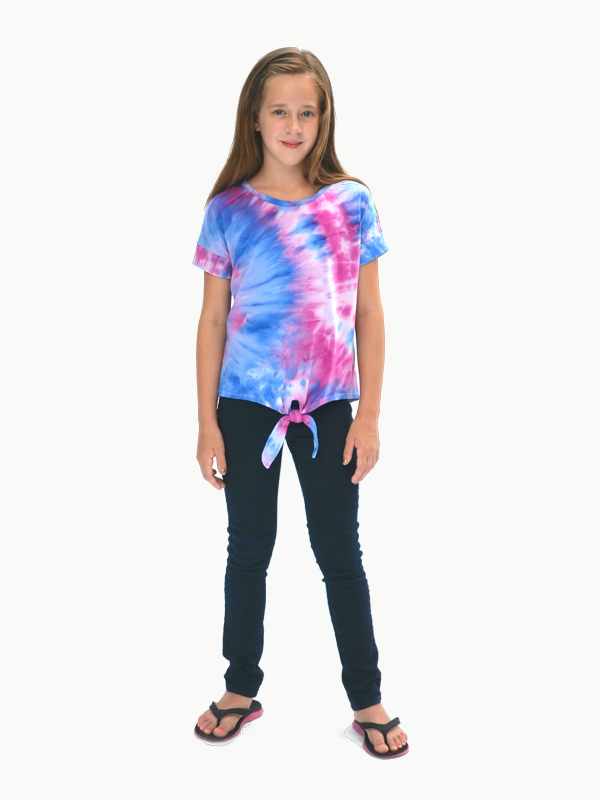 The pants can be made flat or gathered at the ankle. 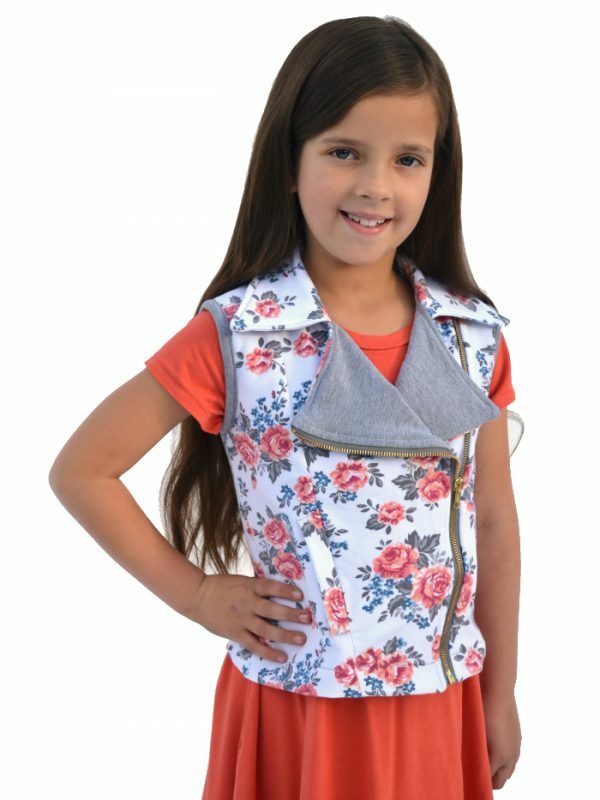 The Linville features a simple keyhole opening for easy sewing and easy dressing, deep slash pockets, and an optional functional or faux drawstring. The Linville can be dressed up with soft drapey rayon or pretty eyelet, or kept casual with a fun woven print or chambray. 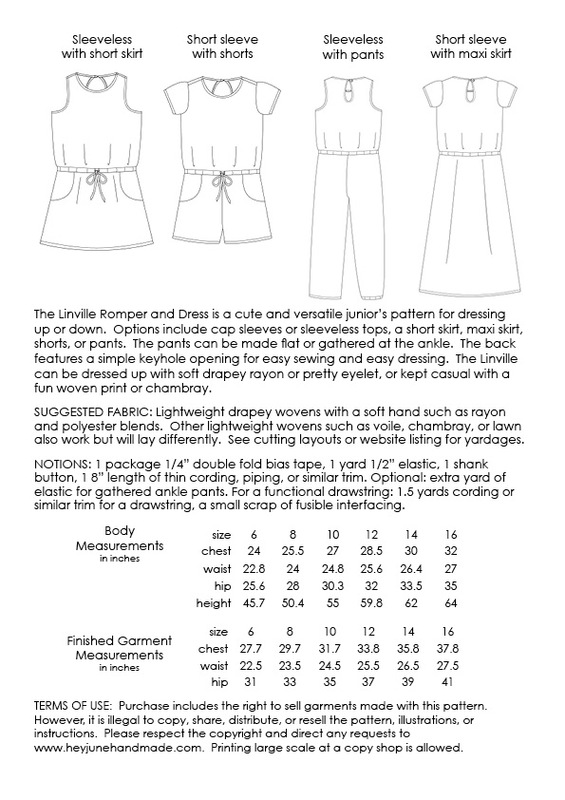 – A print shop copy so you can print the entire pattern on two sheets of 36″ wide paper or four sheets of A0 sized paper. 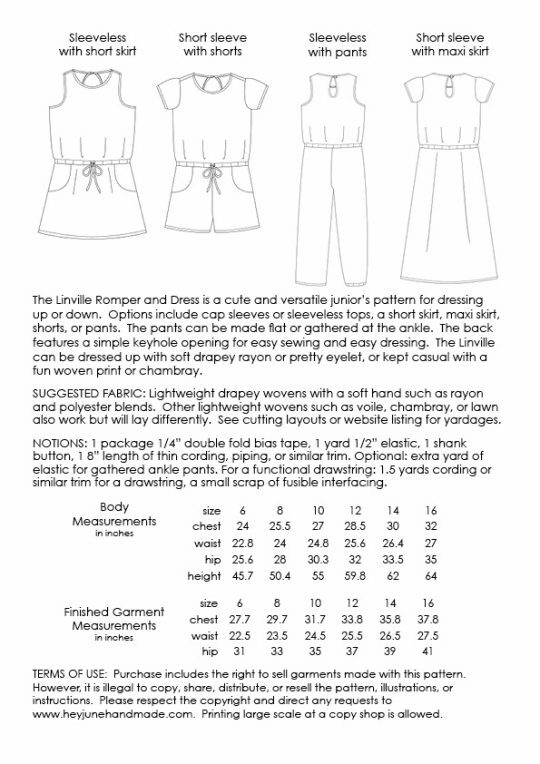 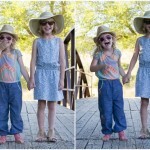 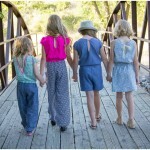 Read all about the Linville Romper and Dress!